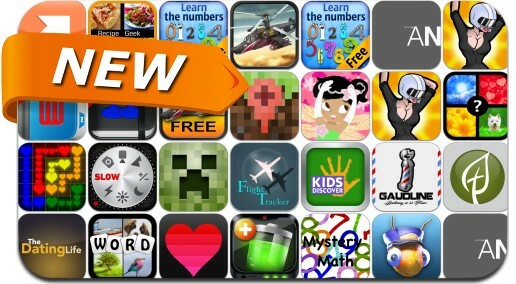 This new apps alert includes Battery Activity+, Wordmania, Black Shark, Slow Shutter, 4 Pics 1, A Harlem Shake Subway Run, Love Time, Love Flow, MapCraft and many others. 4 Pics 1: Can you guess What’s the Word? Wordmania – 4 Pics 1 Word, What’s the word?